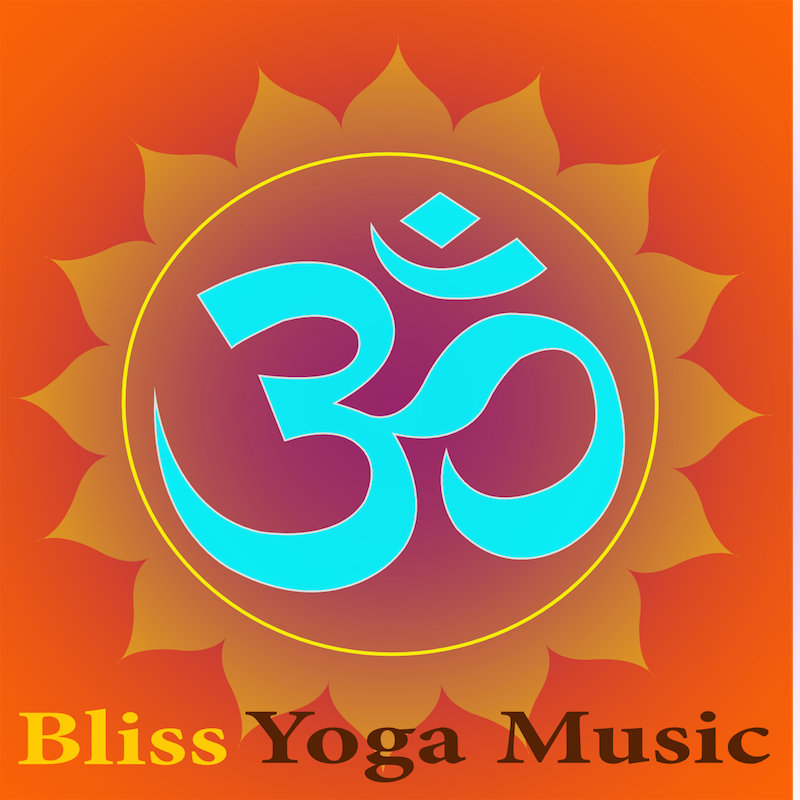 AUM, OHM or OM is a hum or drone sound often intoned at the beginning, and end, of yoga classes and yoga meditation as part of a greeting and blessing. It is an ancient sound incantation to evoke a connection with the origin of creation, and the underlying one-ness of everything in it. It appears in the ancient Vedas, the oldest literature known to modern man, as a sacred symbol placed at the beginning of texts, or as an invocation. At the end of a reading or prayer the gives honour to God. AUM symbolises the seed-sound essence of the universe. When the AUM is chanted the sound is made on the exhale, breathing out. The step before exhale is the inhale, so there an inhalation is required to create the sound, and breathe life into the AUM. The inhale is the connection to the life force, Prana, or Godhead, the exhale an expression of the creation of God. According to the yogic creation story the AUM is the sound God used to breathe life into creation, the first vibration to set the manifested physical universe into motion. So it is that the AUM is the most powerful of all mantras. The AUM is eternal, without birth or death – its sound resonates within us as consciousness. The AUM sound in meditation connects us with the breath of God, the consciousness fabric of the universe. Although the AUM symbol and its practice in yoga is cultuarally tied to ancient Middle East and India, it is, as yoga itself, a universal practice of a universal sound that represents all that is. As human beings we connect to the life force to live and create our lives, by a mixture of deliberate thought and action, and automatic processes. A greater percentage of regulated, aware or conscious action requires a fined tuned awareness of body, mind and spirit. Breathing in and out in attentive, aware yoga practice helps the breather connect with sync elevated states, and all that is – the universe, or the Godhead – the one God. A traditional Namaste & OM Shanti Yoga Blessing & Greeting greeting may be added to the AUM at the beginning and end of a yoga session. Namaste is a greeting. It is a “hello” with an emphatic “spirit in me, honours spirit in you” as a deeper meaning. Life is a sacred expression of creation, and creation itself is a sacred expression of God-Consciousness. Such a connection between human beings shows mutual respect of life itself. OM Shanti is a peace blessing, often expressed at the end of meditation, a yoga class, or at the end of the AUM. It is a blessing of rest, calmness, tranquility, or bliss. In Buddhism it is the Threefold Peace; in body, speech, and mind, in the entirety of one’s being. The poet T. S. Eliot translated it as “The Peace which passeth understanding”.